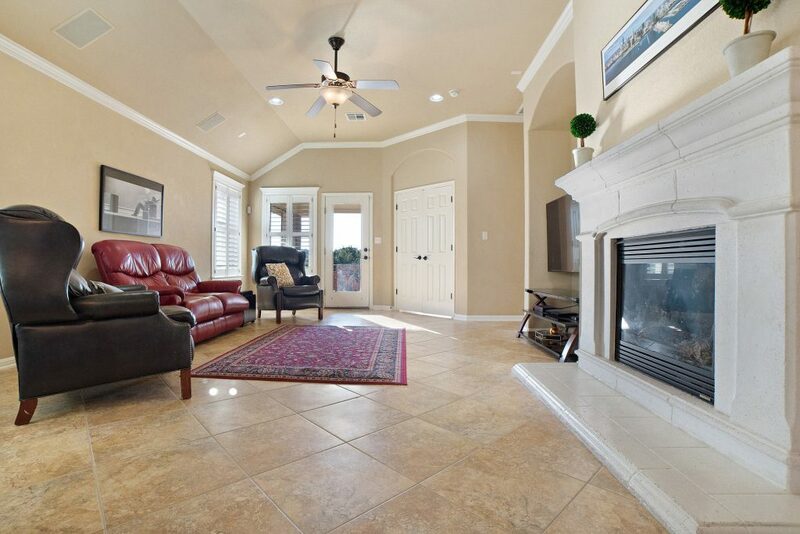 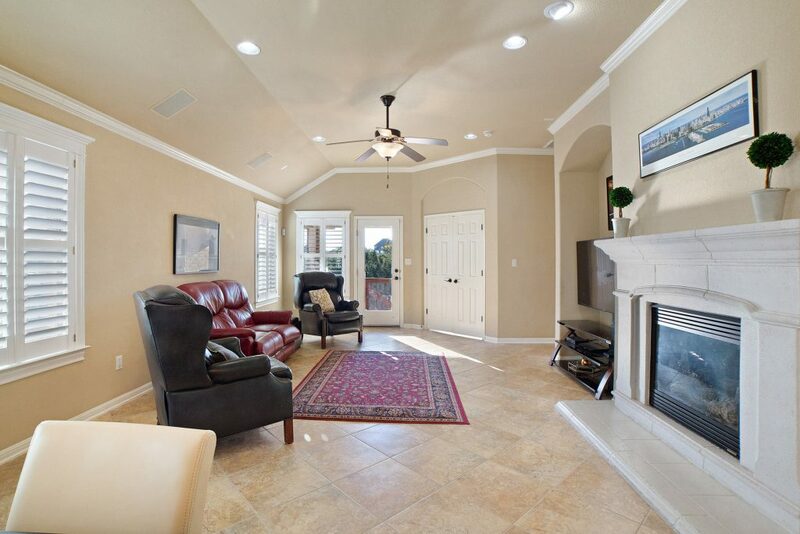 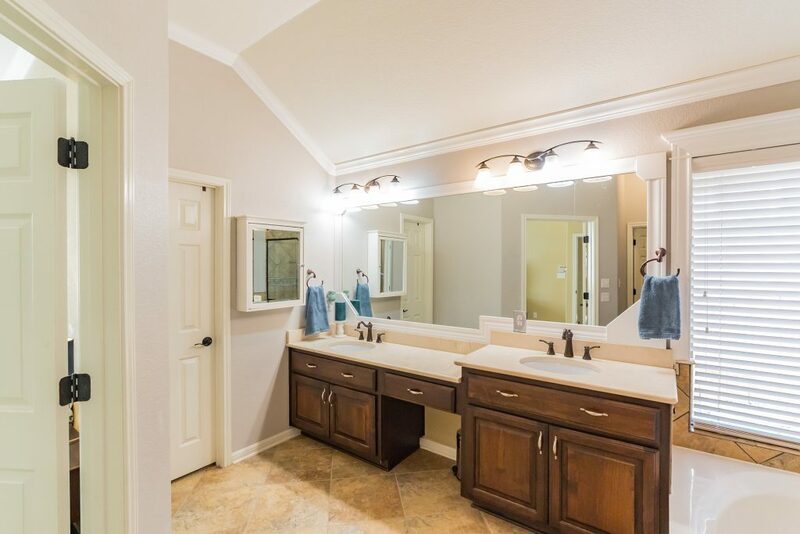 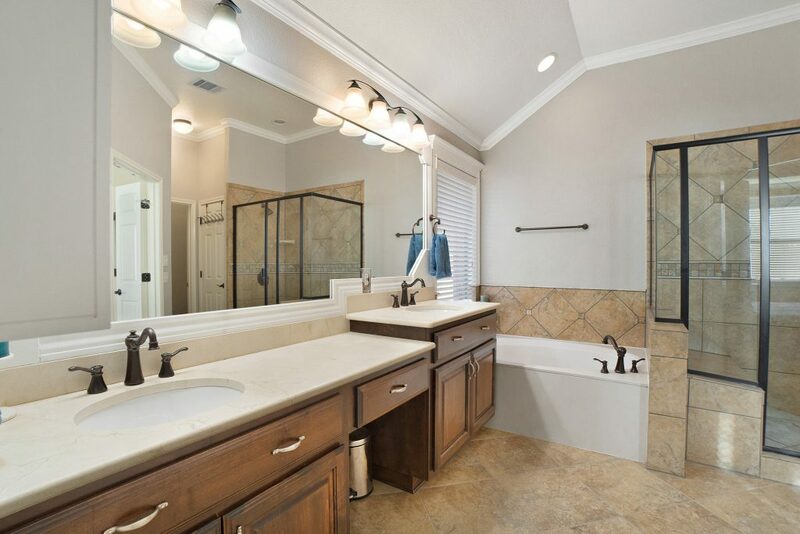 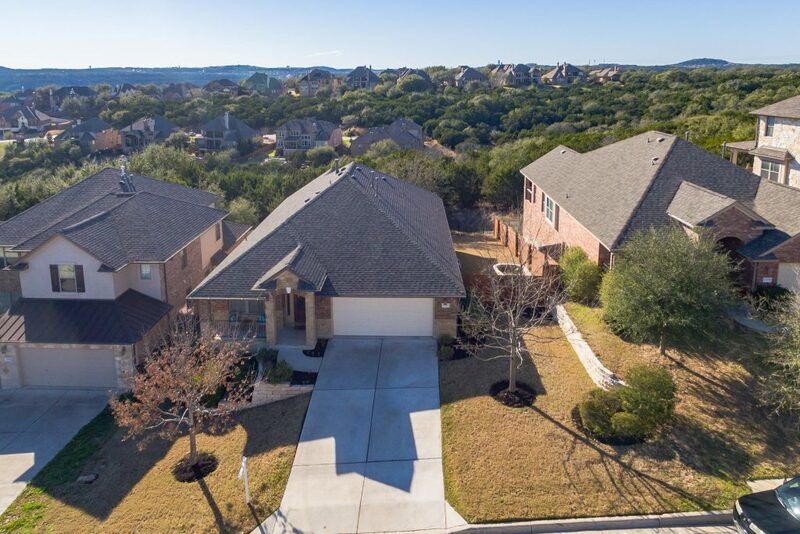 We just listed a beautifully-upgraded single-story home in the Tierra Grande section of Steiner Ranch at 12701 Tierra Grande Trl! 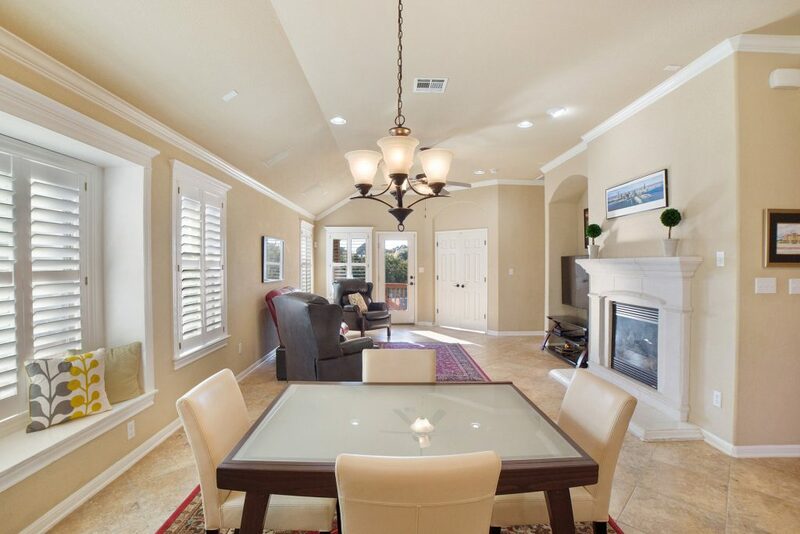 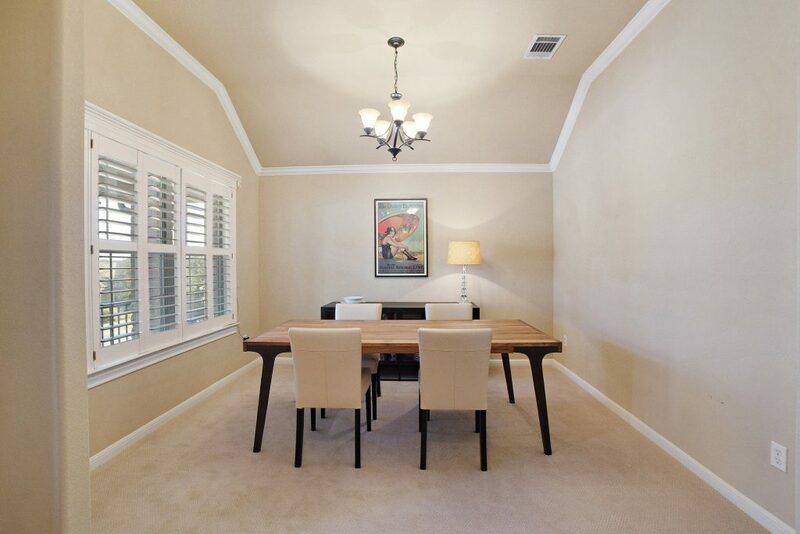 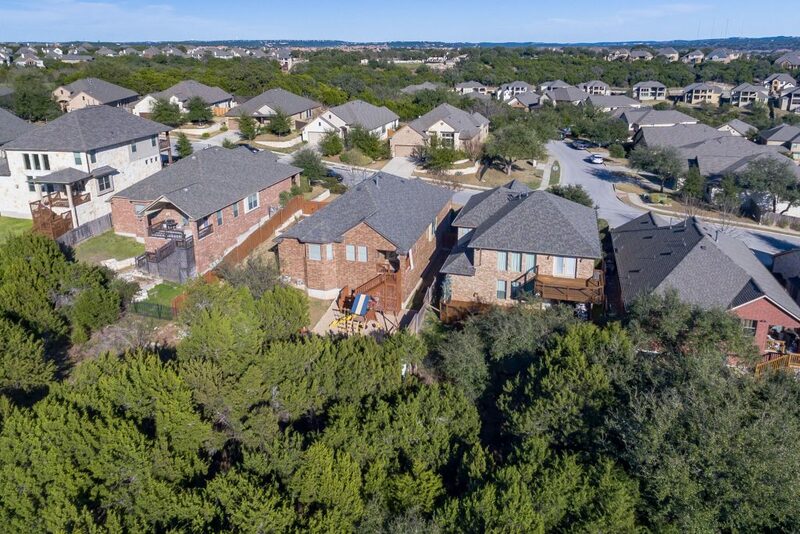 Located on a premium lot, this home features incredible canyon views from the front and the back! 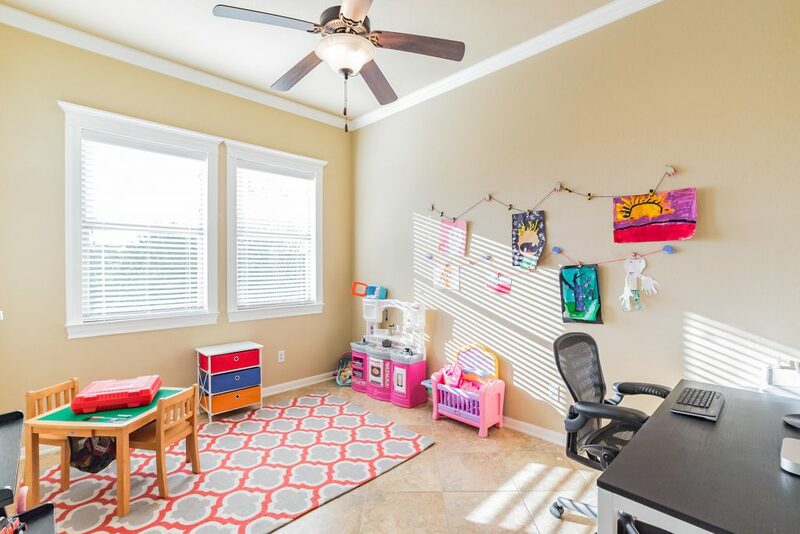 Inside, you’ll be delighted to find a versatile floor plan complete with 3 spacious bedrooms, a study (that can serve as a media room, game room or home office) and a formal dining / living room too! 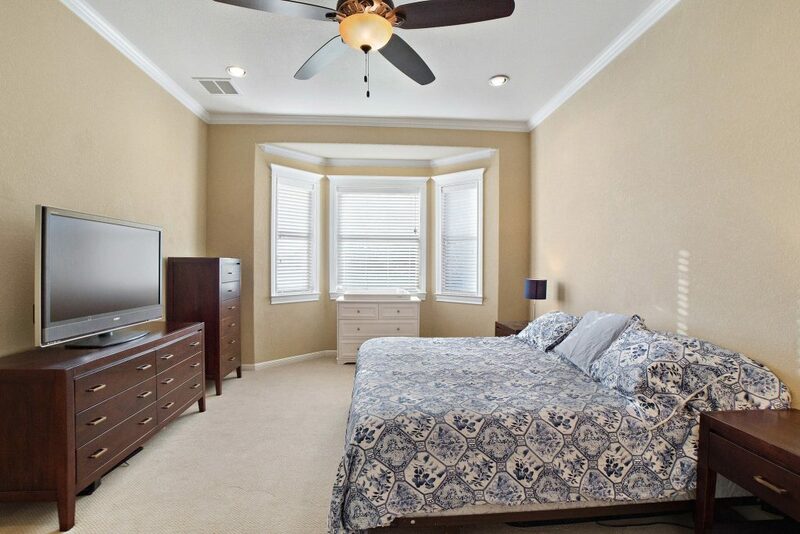 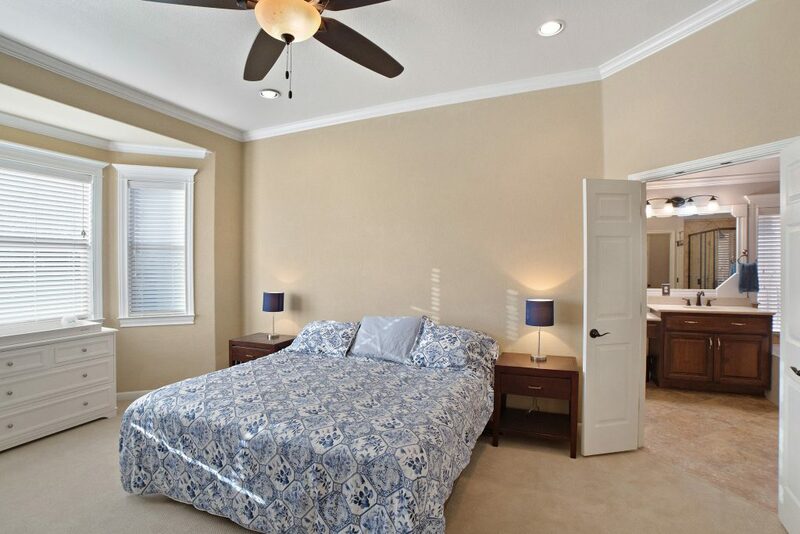 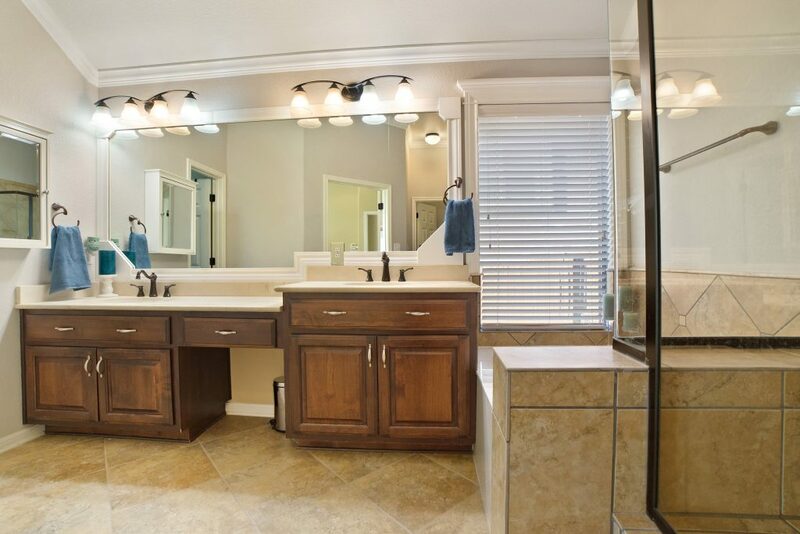 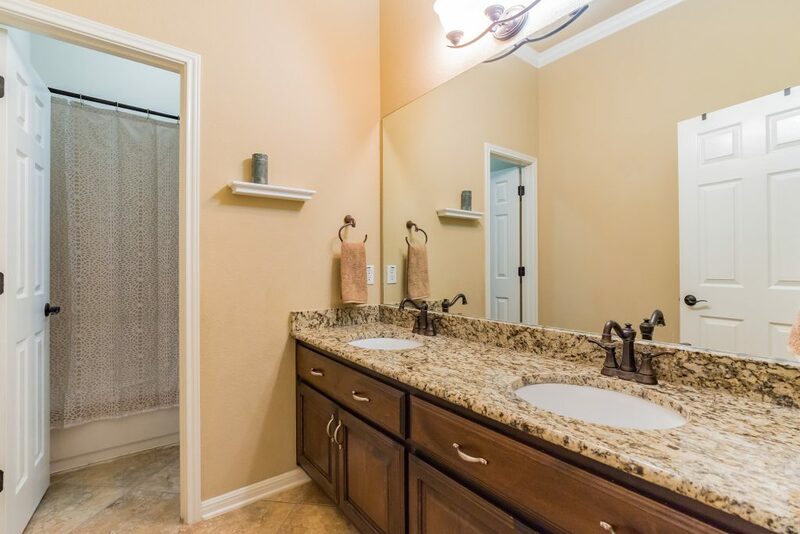 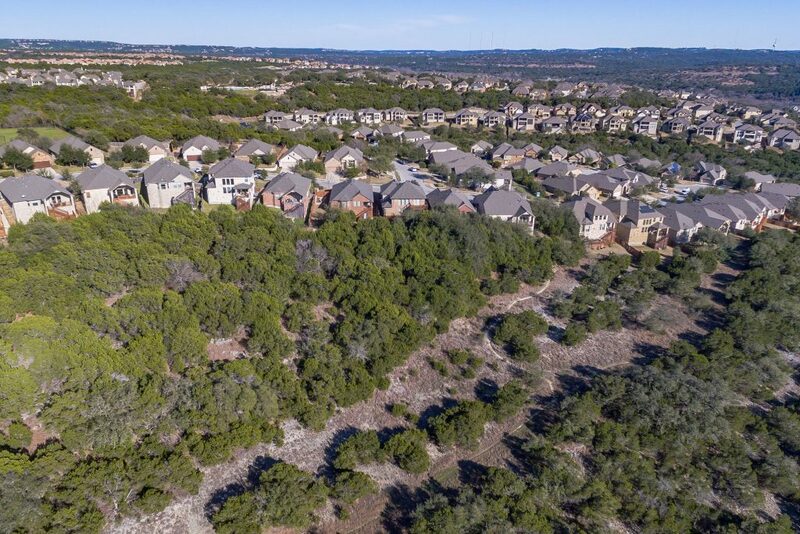 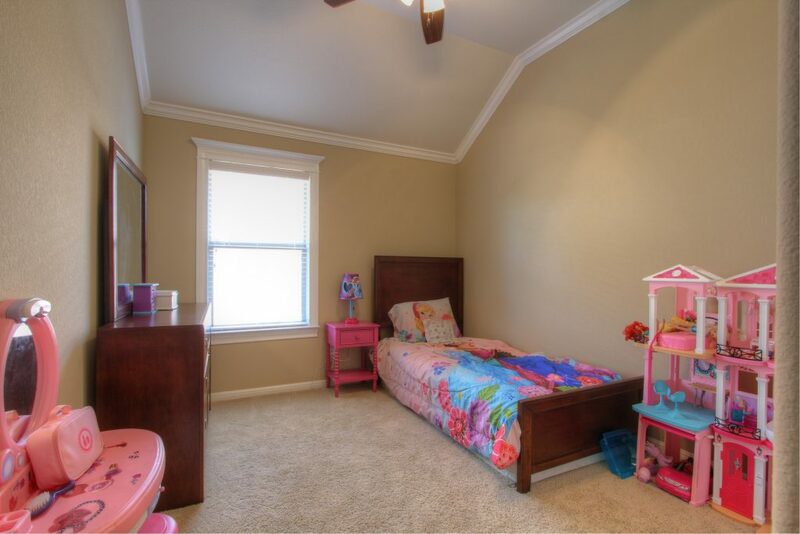 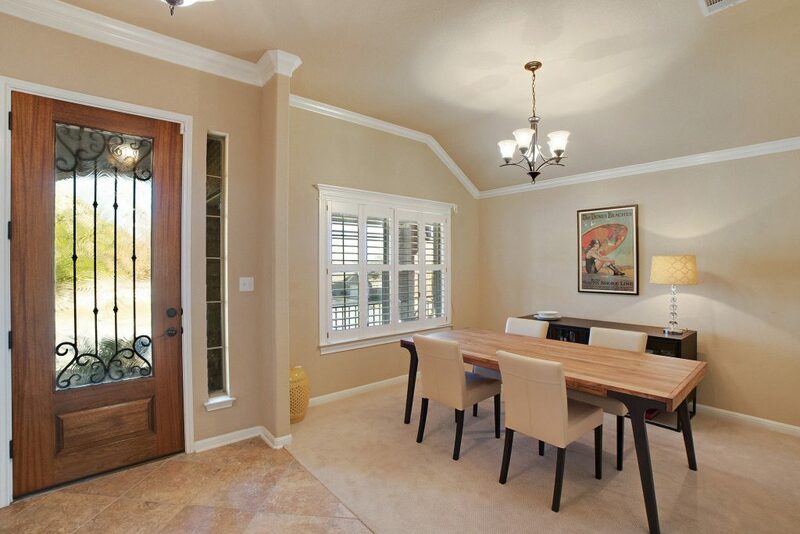 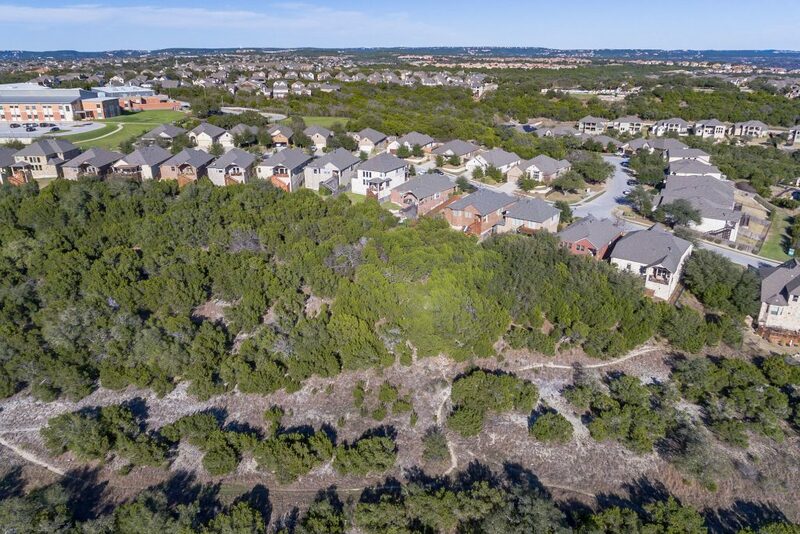 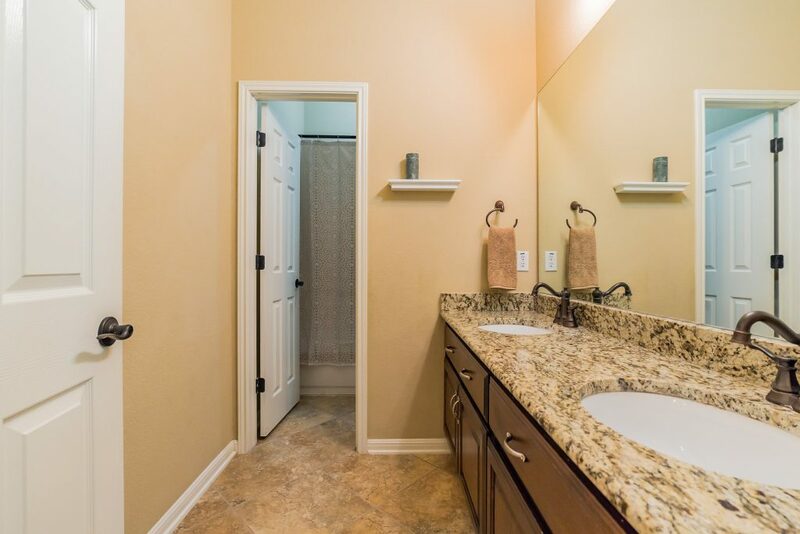 Quick access to Bella Mar’s amenities, hiking trails and River Ridge Elementary! 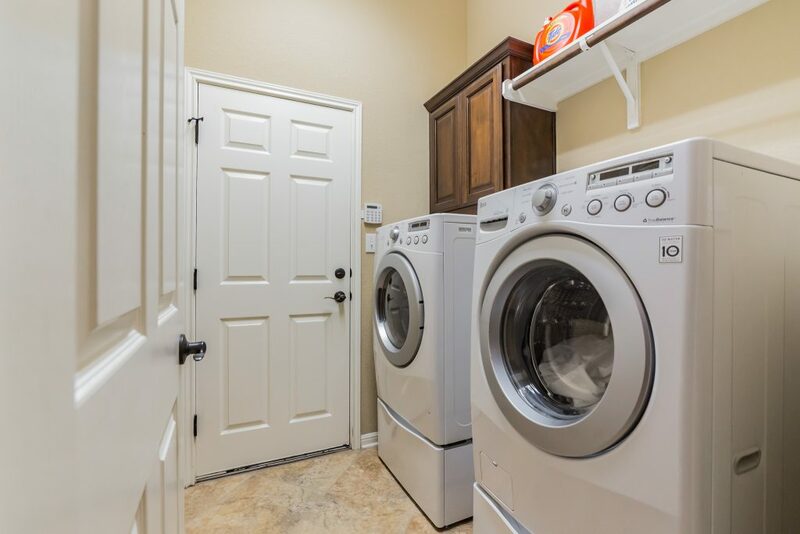 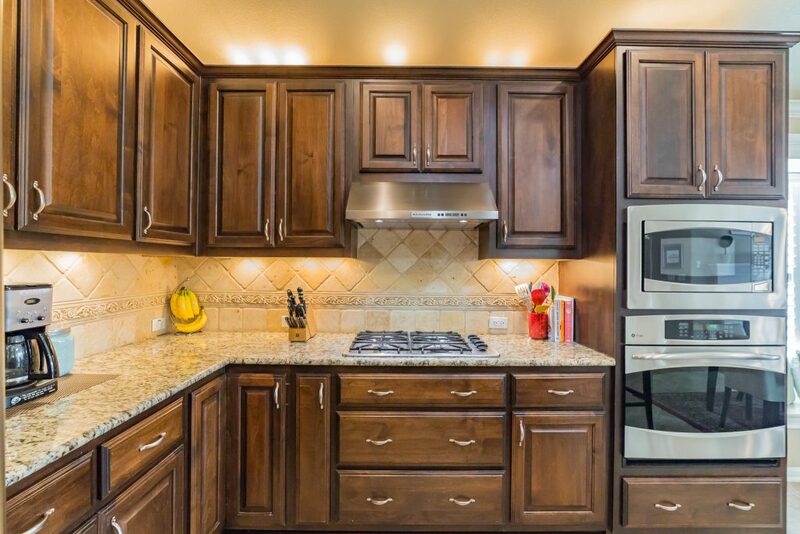 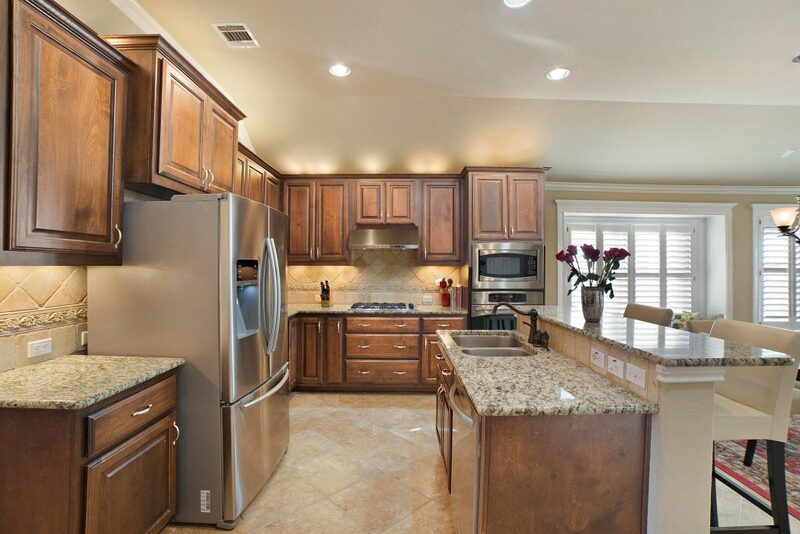 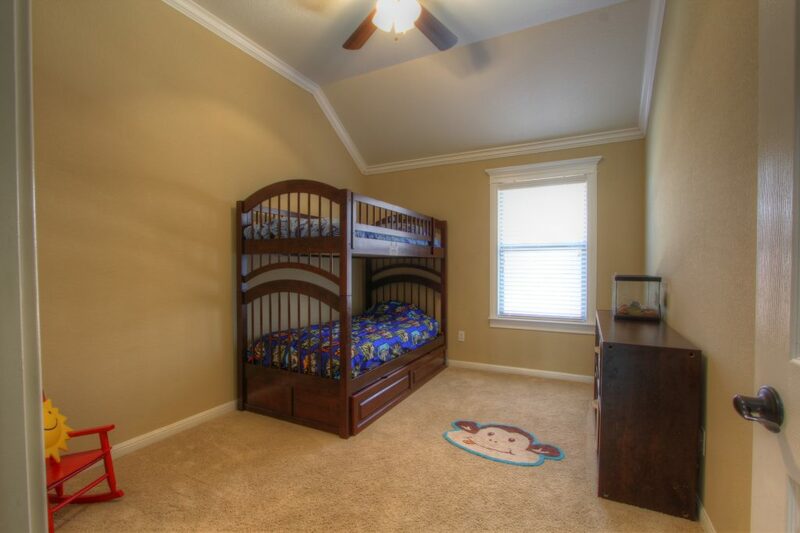 Kitchen refrigerator conveys with the sale; washer, dryer and playscape are negotiable! 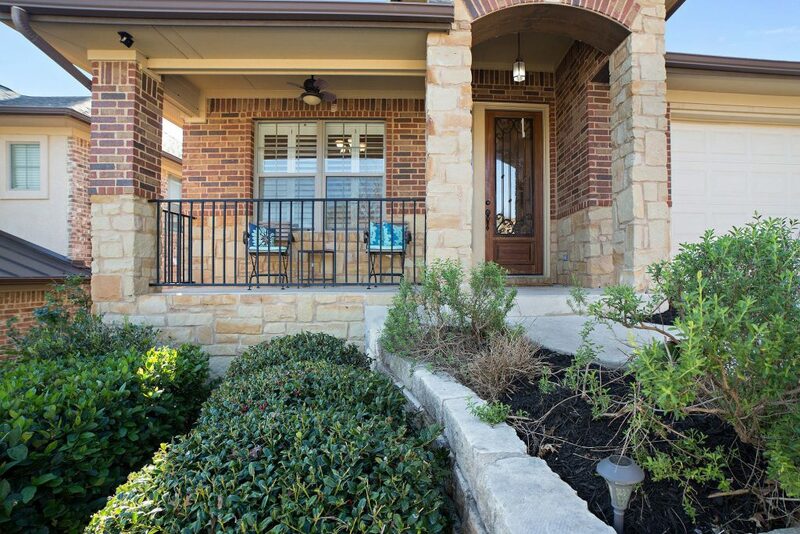 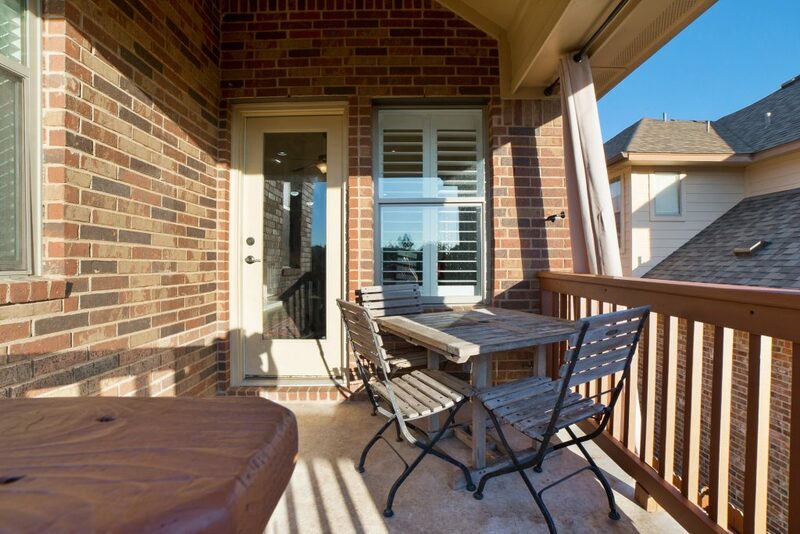 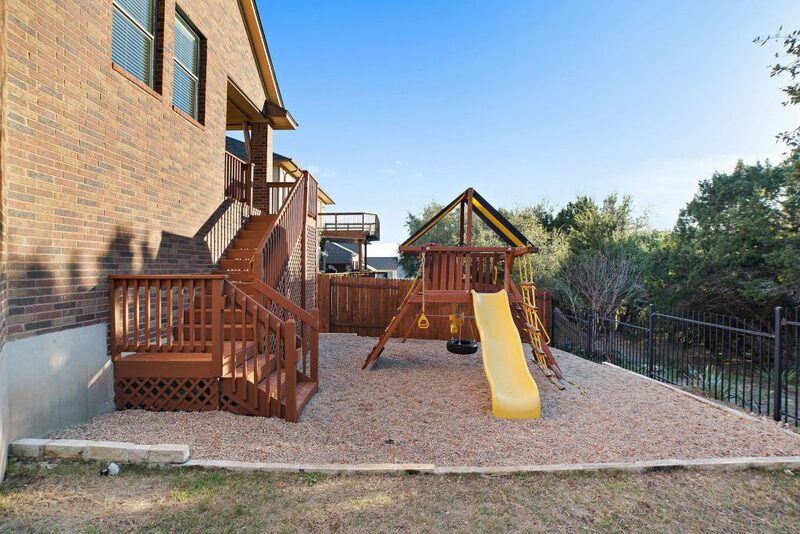 Enjoy sunrises from the front porch and gorgeous Texas sunsets from the backyard! 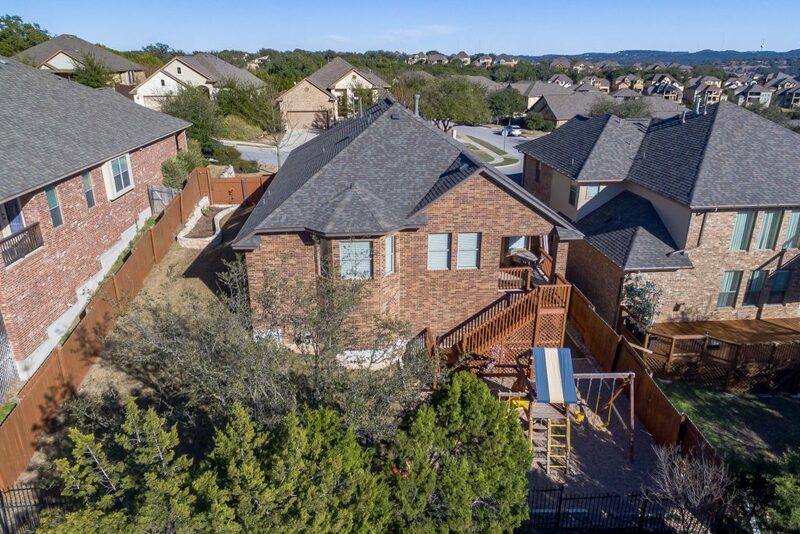 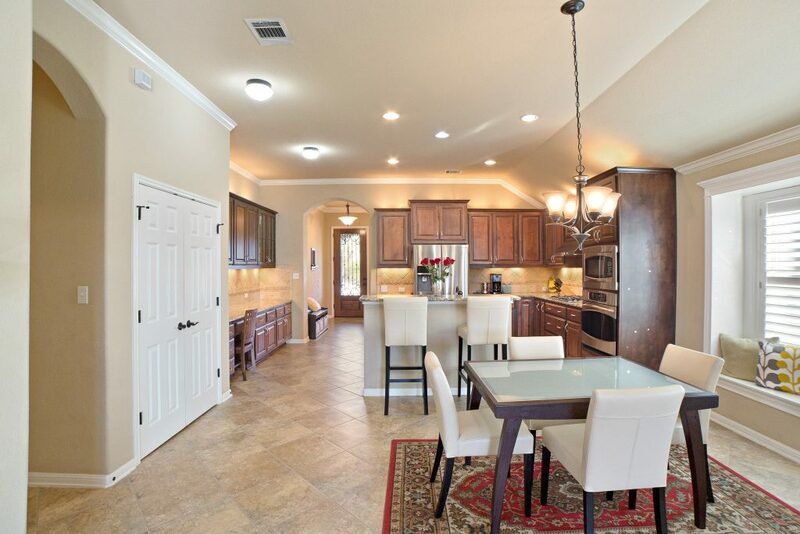 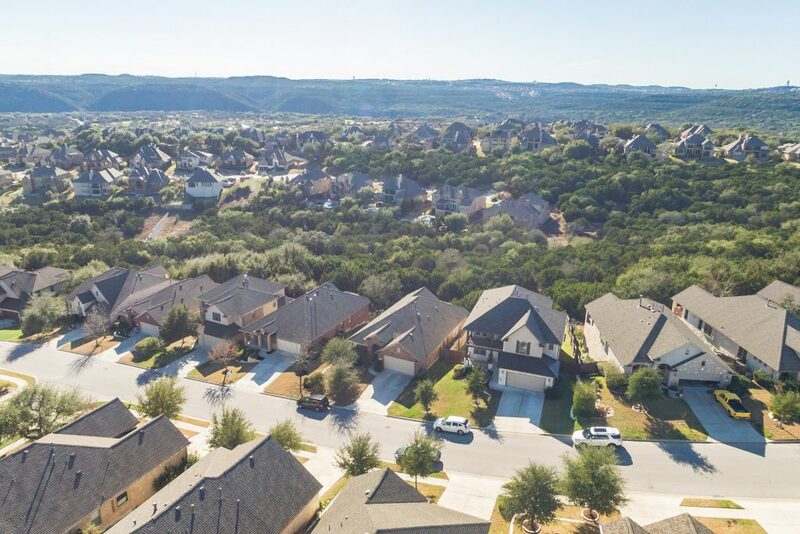 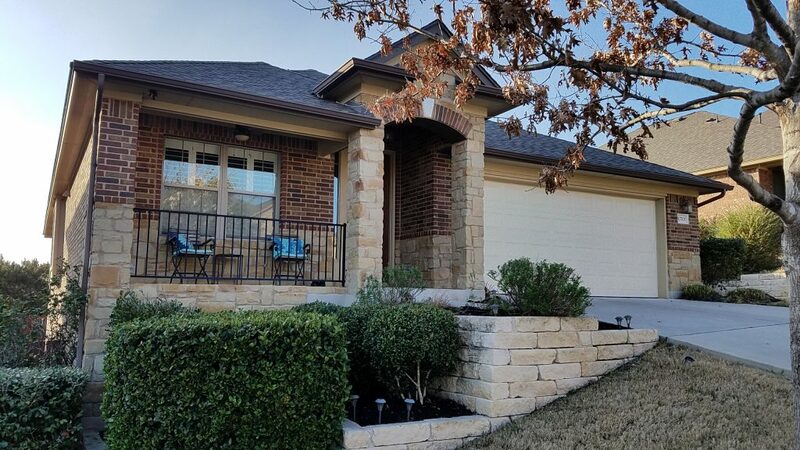 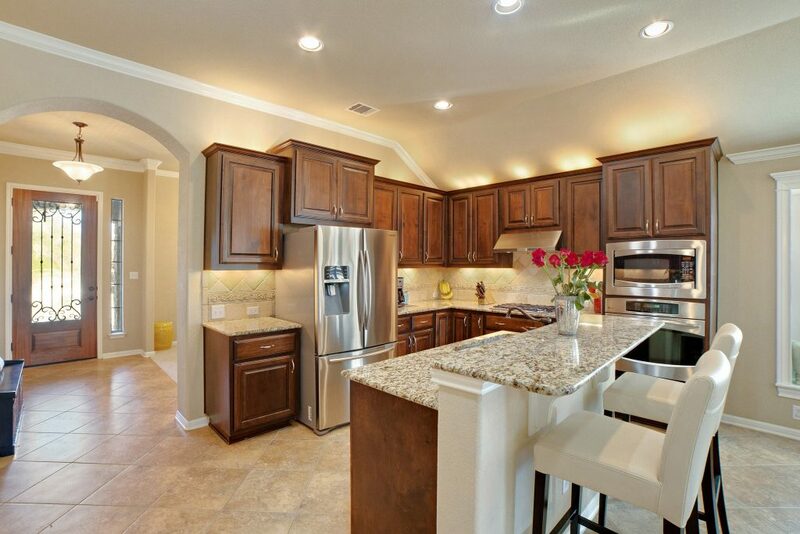 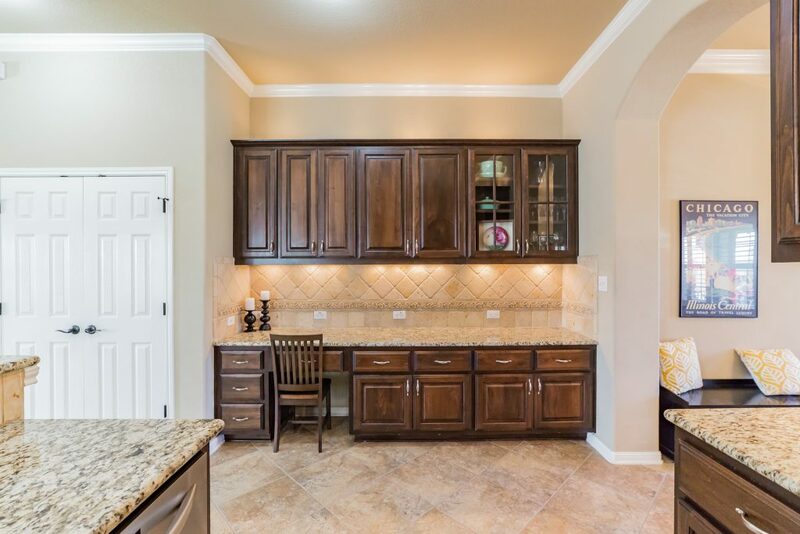 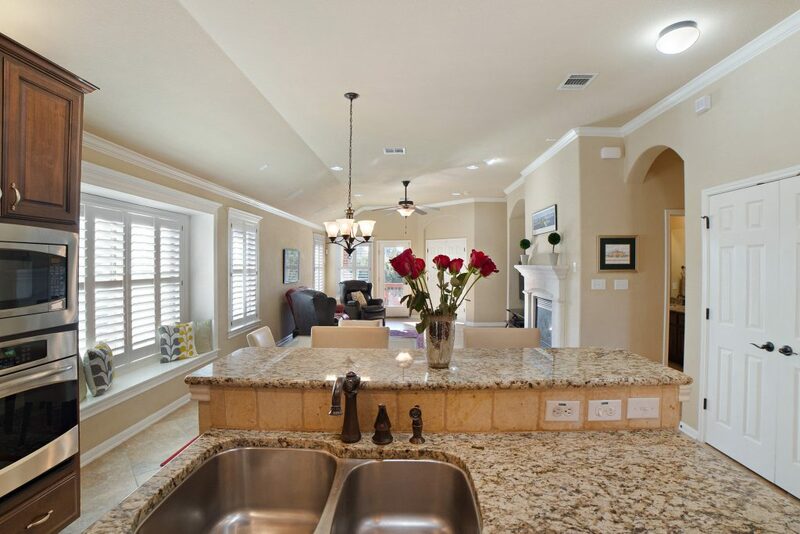 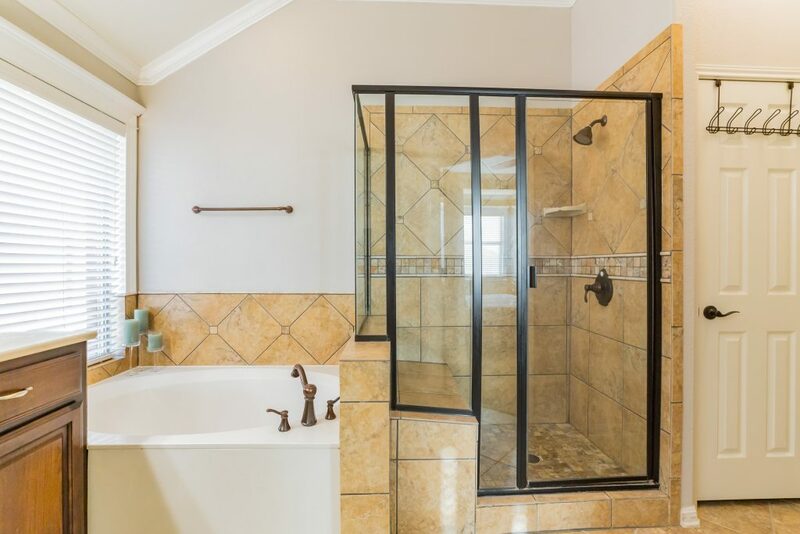 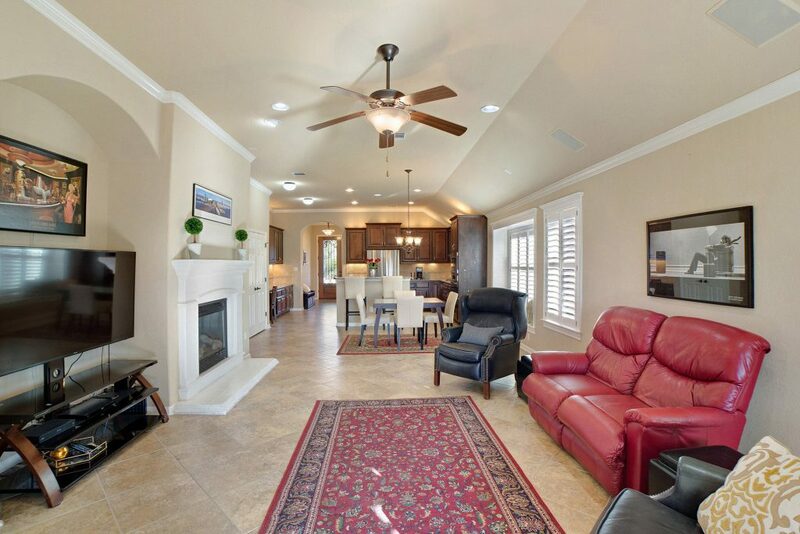 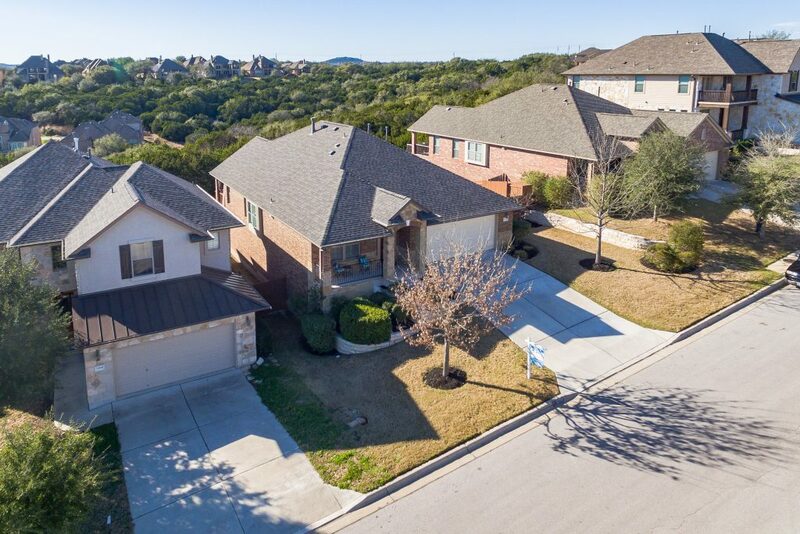 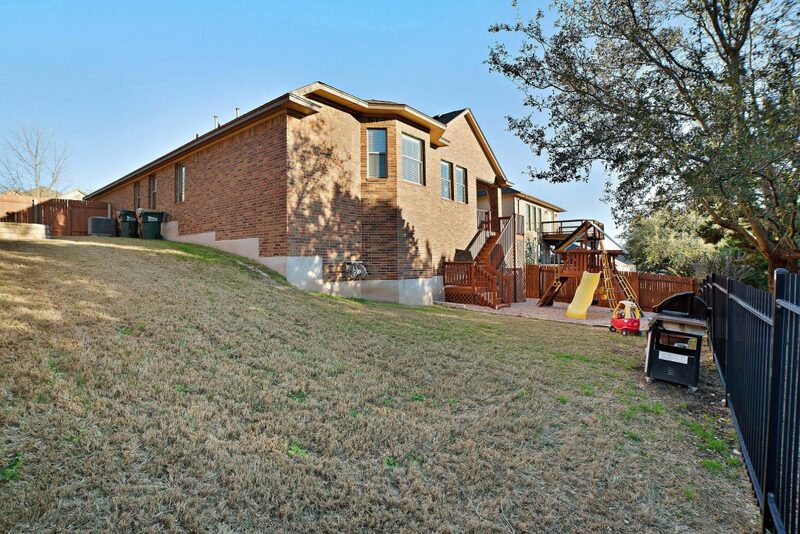 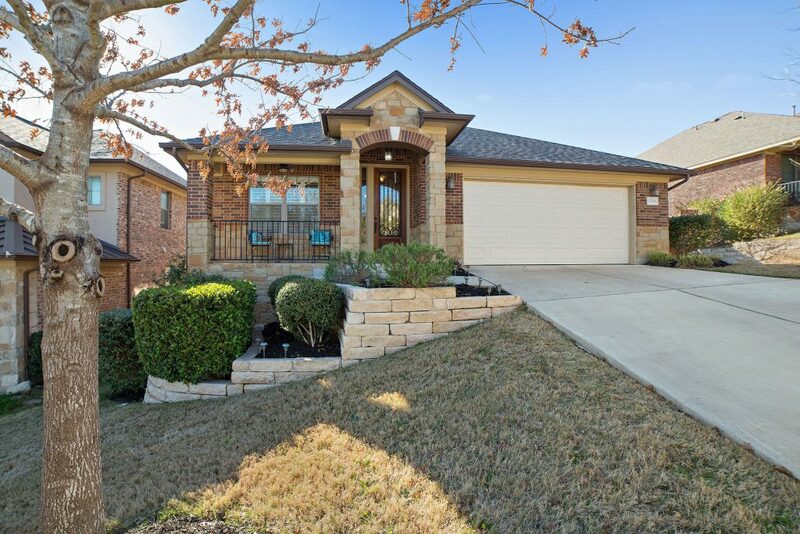 From the outside with the views to the inside with all the upgrades, this home is a wonderful addition to Steiner Ranch. 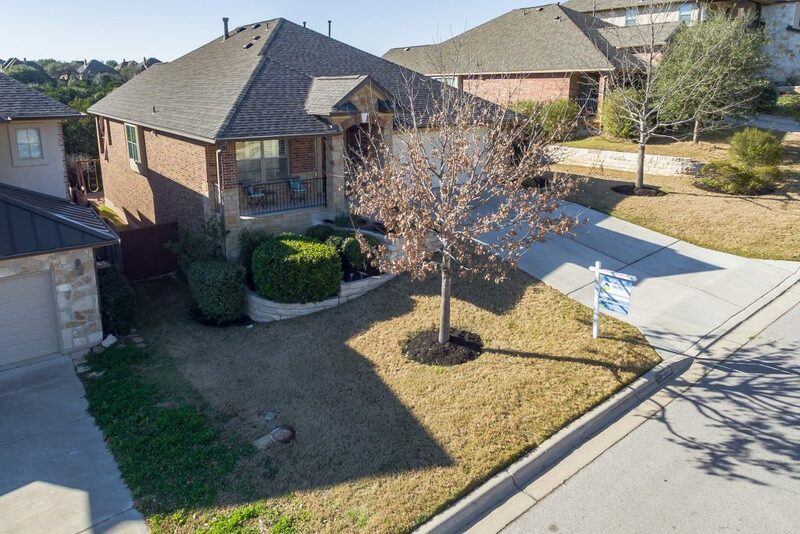 Call us now to schedule a showing today!